It happened again. The last time it was during a garage sale. This time it was when my minister came to visit and I was trying to show off my new landscaping. What happened? Instead of looking at my gorgeous red maple and blooming fuchsia baskets, my minister turned to me and said, "Is that slate on your roof?" Since that was the exact same reaction I received a few months ago from people who took notice of my roof instead of the priceless junk I was selling, I had to laugh. No matter who comes to my home, my Bellaforté roof seems to steal the show. I don't own a McMansion … in fact, far from it. My small ranch-style home has less than 1,500 square feet with vinyl siding and sits on a nice lot. But, what really sets my house apart these days is the DaVinci polymer roofing overhead. 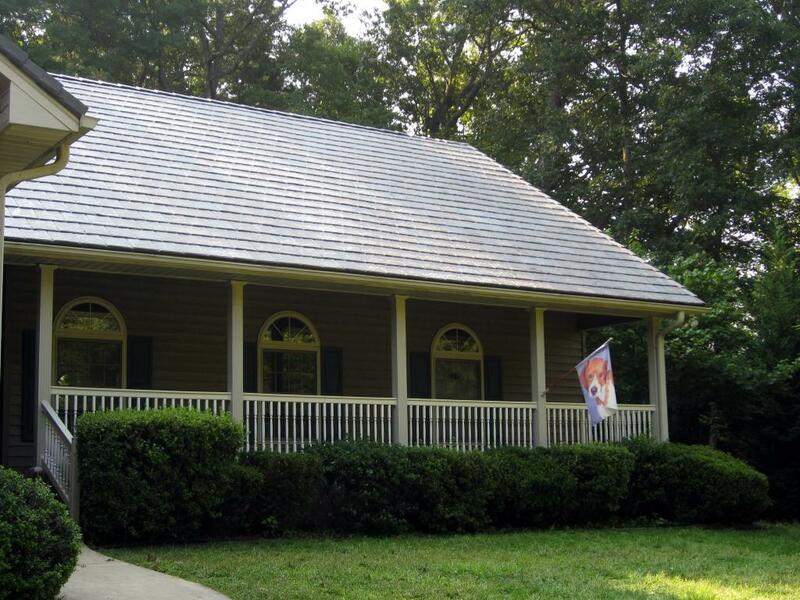 My synthetic slate roofing captures the attention of first-time visitors and even garage sale shoppers! The truth is, I don't blame people for noticing my plastic slate roof. In fact, each time it happens I silently pat myself on the back for making a smart purchasing decision. 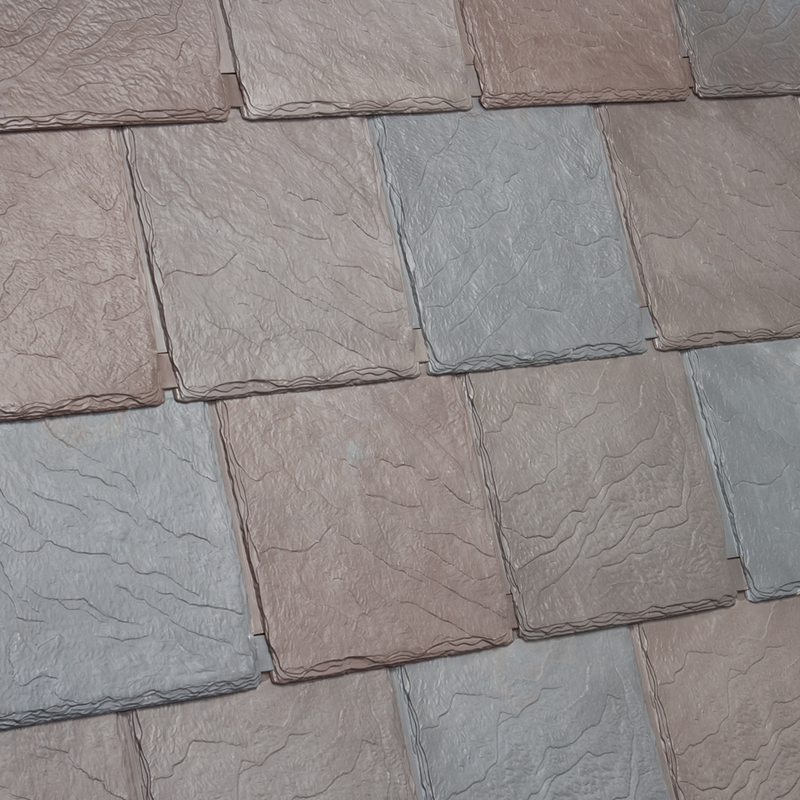 After a freak hail storm demolished my asphalt shingle roof, I turned to DaVinci for a 50 year roof. I didn't want to ever worry about replacing my roof again. What I didn't know when I made the decision to purchase simulated slate roofing was that my roof would be the talk of the neighborhood. Now apparently it's also the talk of my church. I just may have to have a "roof blessing" party in the near future!